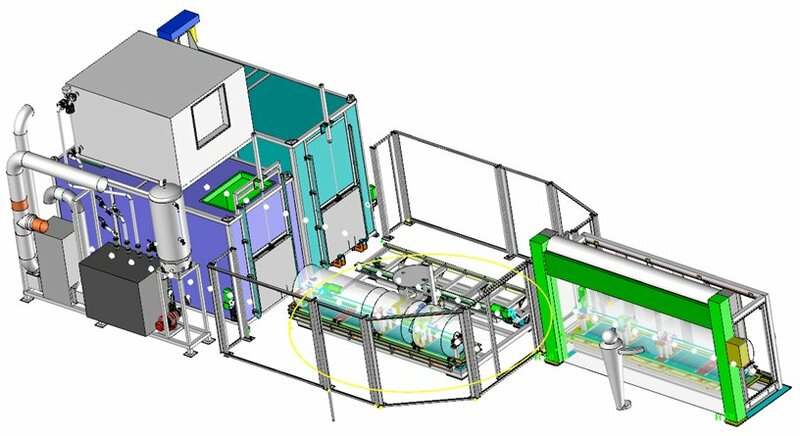 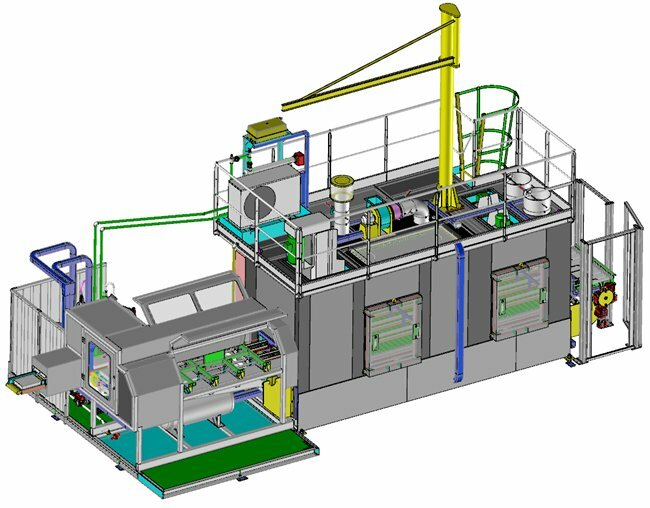 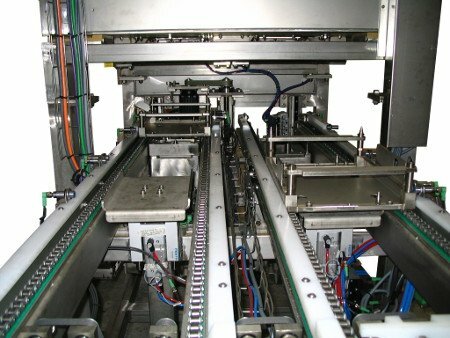 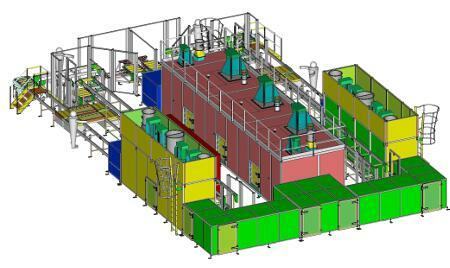 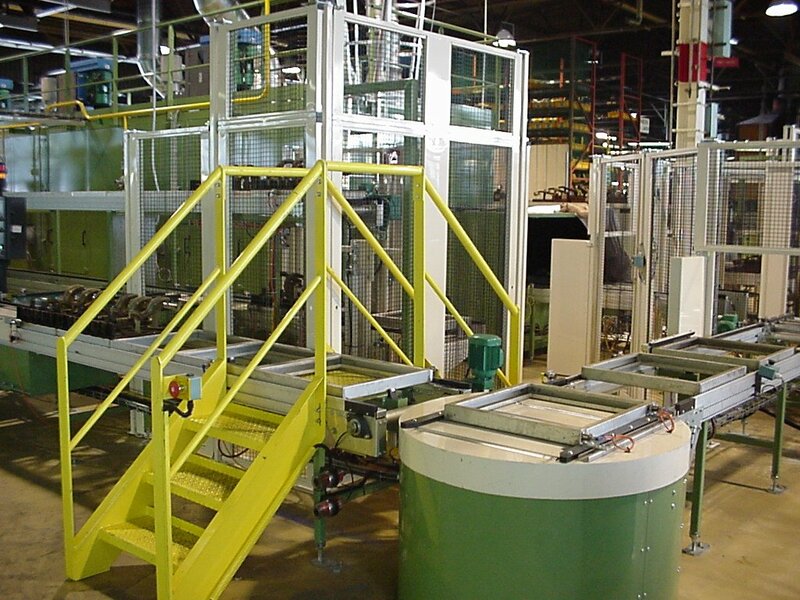 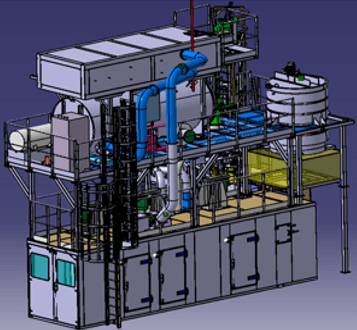 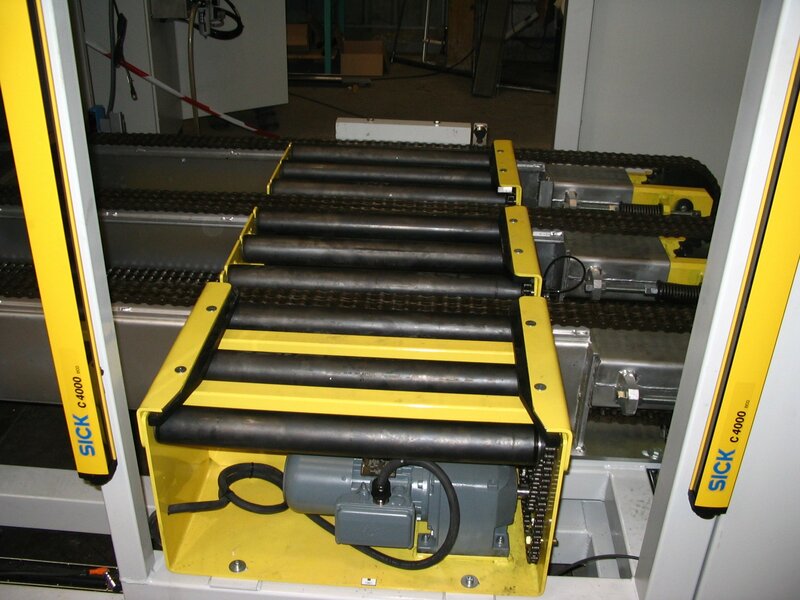 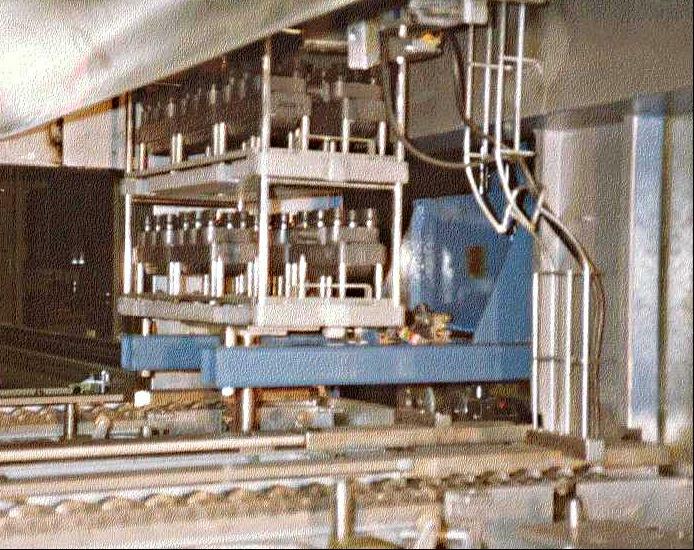 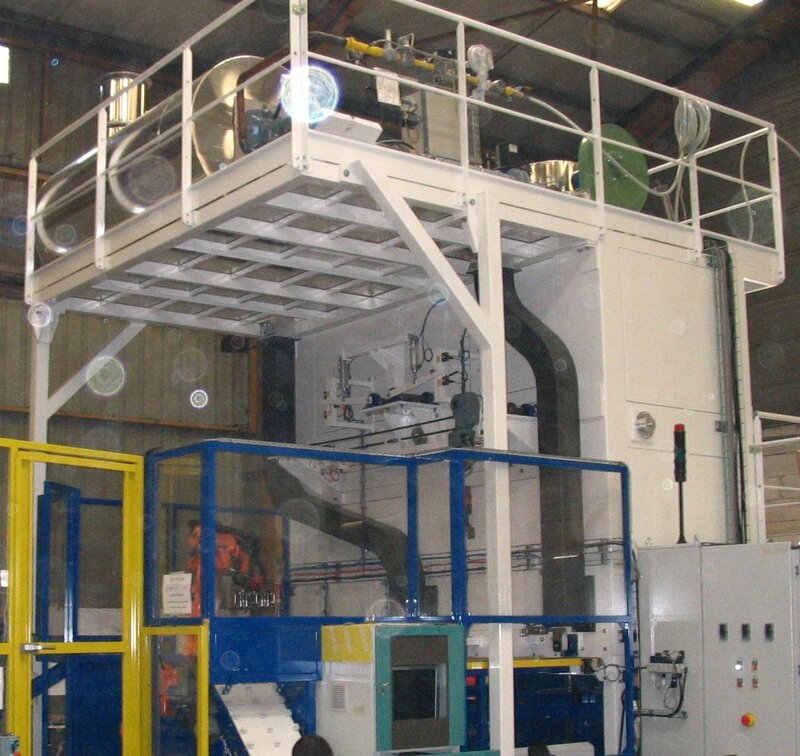 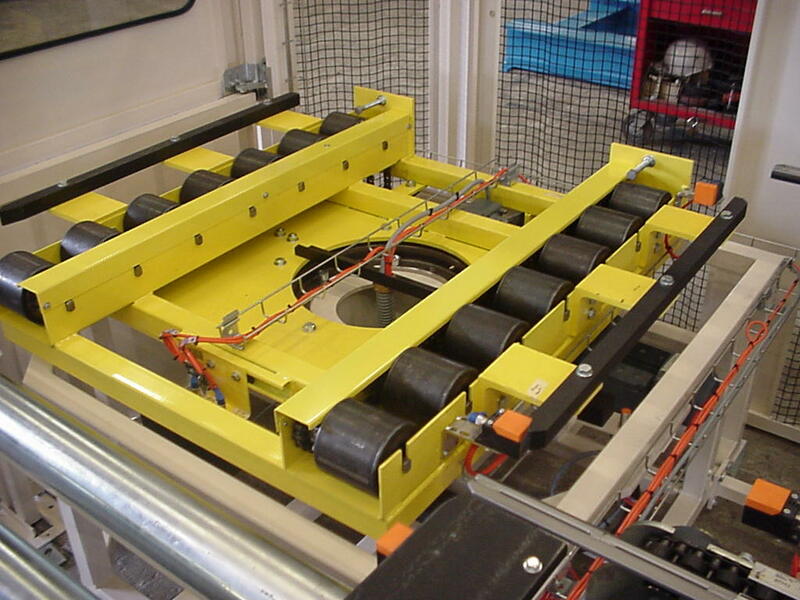 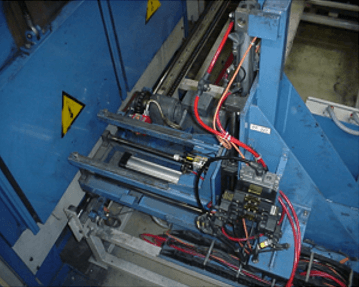 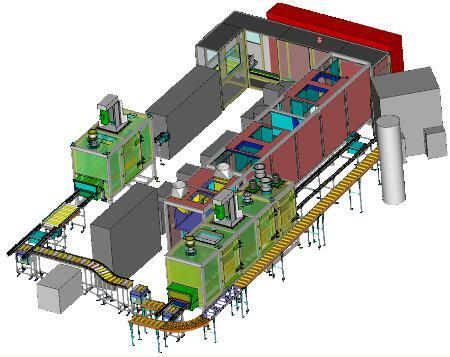 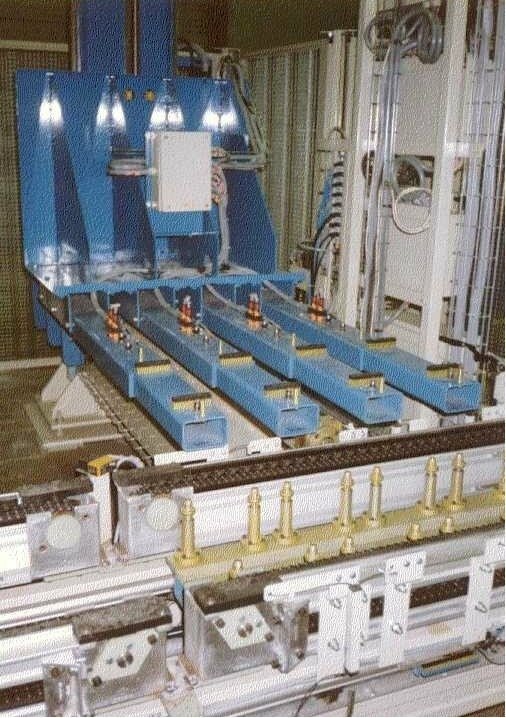 All our ovens and conveyors can be implemented in existing production lines. 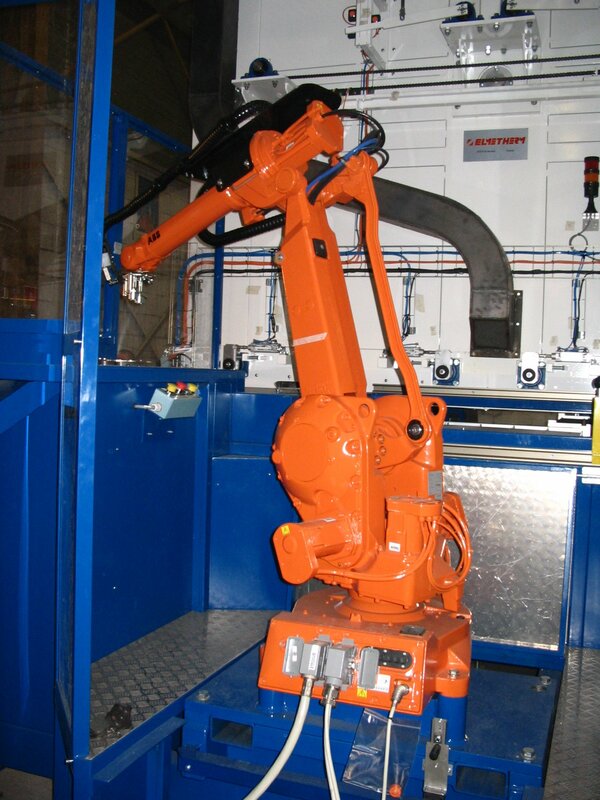 One specialist to provide you with all mechanical and thermal turnkey solutions you need. 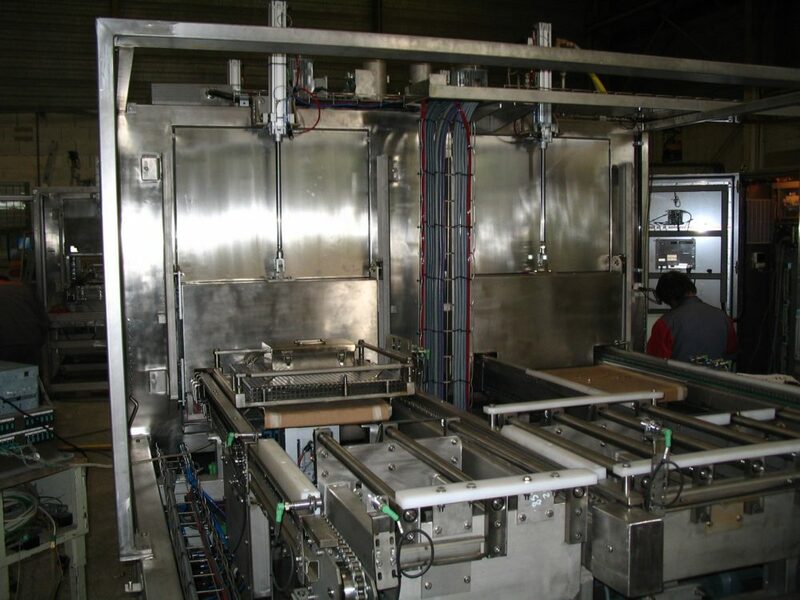 Full control of your process allows us to offer technical solutions that best suit your environment, supporting and conveying your product and keeping it at temperature in hot areas. 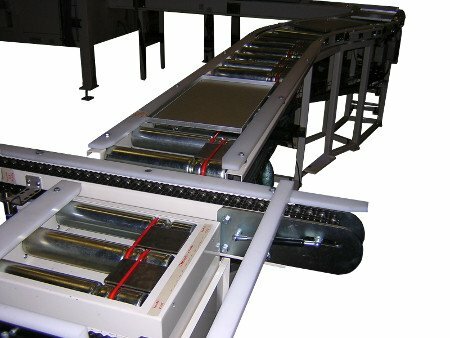 Drying ovens, motorized roller transfers, accumulation conveyor chains, transfer conveyors. 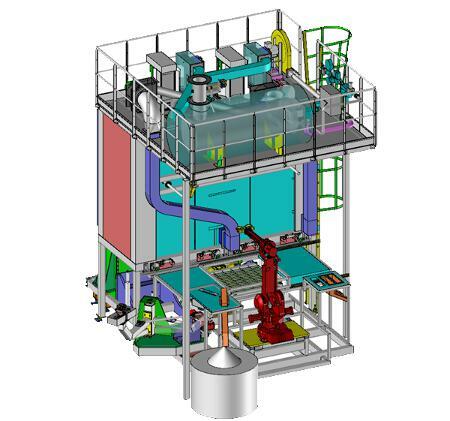 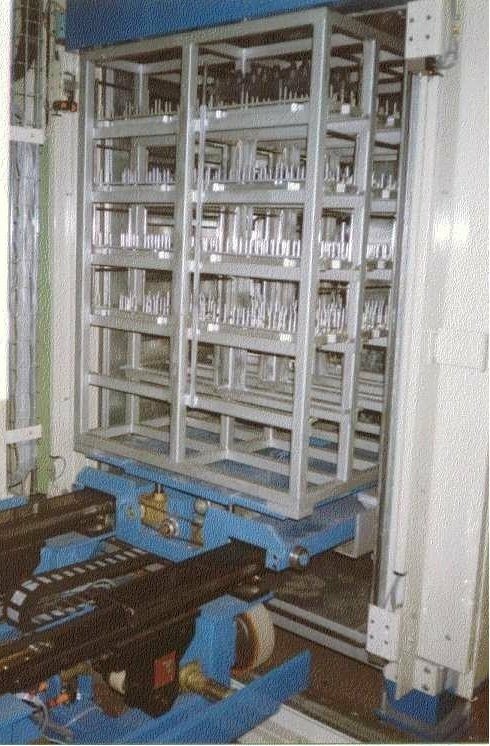 Vertical ovens for curing, Loading robots, lifting devices, rotating tables. 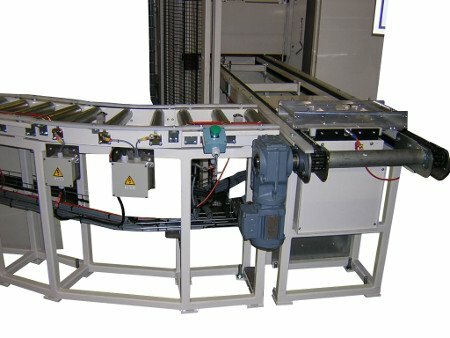 Polymerization ovens, motorized roller turntables, accumulation chain conveyors for workstations.